The TRC report lays the groundwork for a relationship but education is still needed from the rest of Canada. Reconciliation depends on all Canadians believing injustices against First Nations have had lasting and profound negative impact. Now how do we move forward? 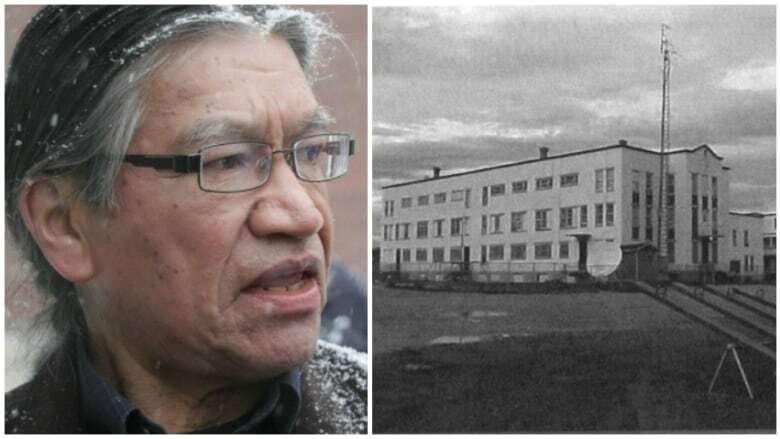 Canada's last residential school may have finally closed its doors in 1996, but the century-old system's legacy is inescapable today. Countless lives have been affected by a hurt that is felt down through generations. In our earlier segment, we heard from the chair of the Truth and Reconciliation commission, Justice Murray Sinclair, about the recommendations he believes Canadians need to embrace and act on, in order to truly foster a new relationship between First Nations people and the rest of the country. Jo-Ann Episkenewis a professor of English and Director of the Indigenous Peoples' Health Research Centre at the University of Regina. Edmund Metatawabin is a former residential school student, former Chief of the Fort Albany First Nation, and coordinator of the St. Anne's Residential School Survivor group. He was in Ottawa. This segment was produced by Vancouver's Network Producer, Anne Penman.